Auf geht’s zur ersten Runde! 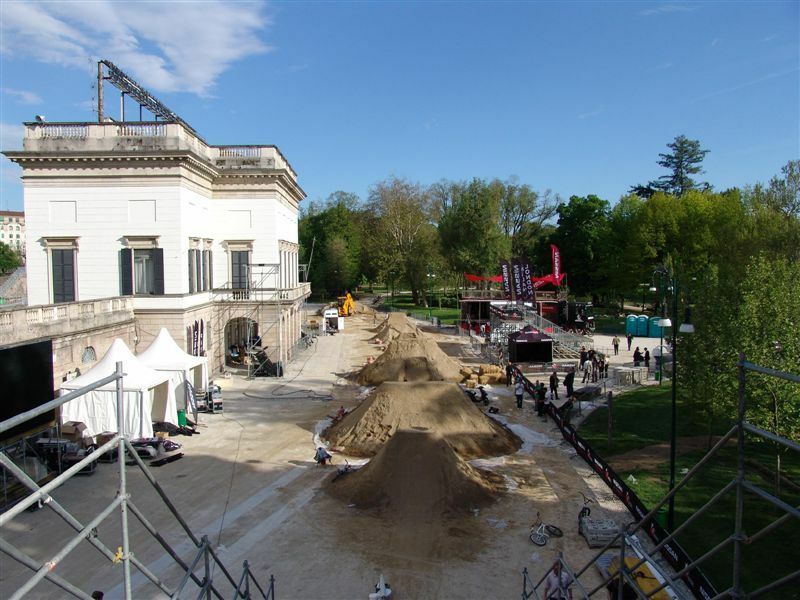 Milan, April 23rd – On Monday 500 m/3 of dirt have been delivered to the Parco Sempione in Milan for the first Nissan Qashqai Challenge event. Within two days the course designers have created a little moon landscape with huge dirt jumps, which are getting ready for the action. The park visitors are passing and wondering what will happen there, they might not know yet. 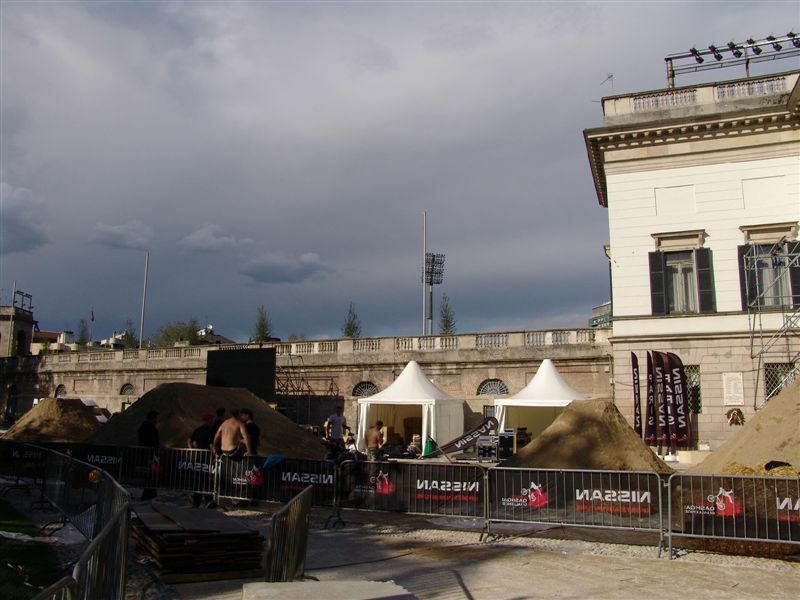 But on April 25th and 26th Parco Sempione, right by the old soccer stadium, will be the place to be not only for the spectators, but also for the best and most ambitious riders for the first Nissan Qashqai Challenge Open 2008. In total 40 riders from 13 countries – ranging from Puerto Rico to Slovenia – are about to give their best on a nice shaped dirt track. 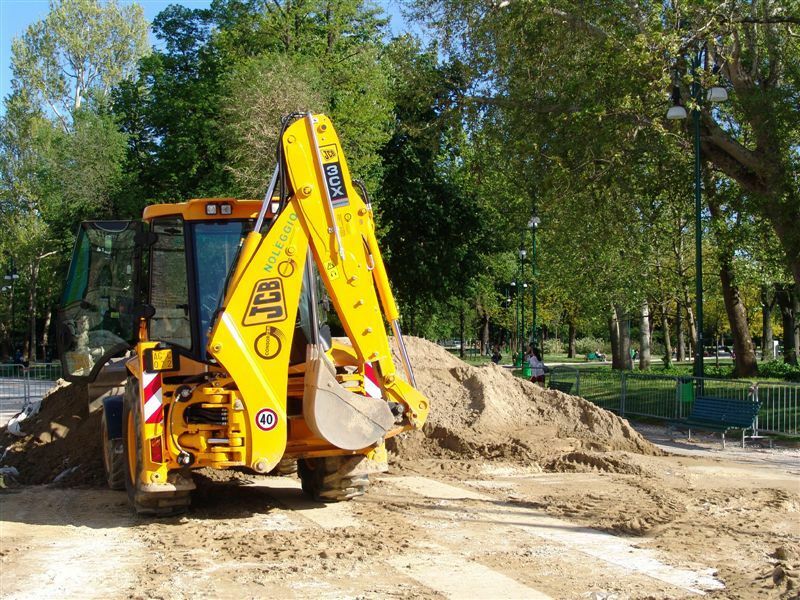 The construction is ongoing these days. Markus Hampl already built last year’s Nissan Qashqai Challenge dirt course. 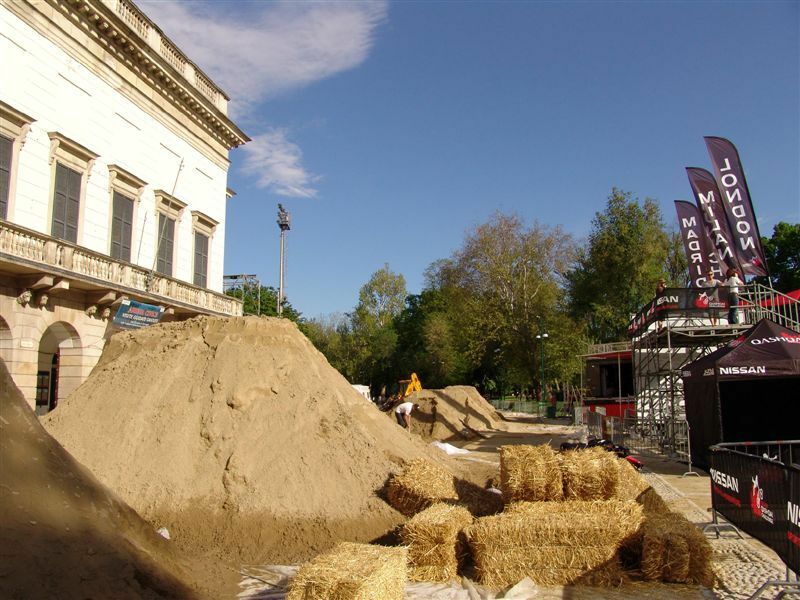 But this time the jumps will be even bigger: An about six meters high roll in will secure the needed speed for the 100 meters long line consisting of four huge sized doubles. The first gap will provide the most airtime and the highest amplitude. Seven meters from the take off to the landing will give the attending progressive young riders the opportunity to show their hardest rocking tricks in front of numerous yelling spectators. If you are not able to join the Nissan Qashqai Challenge Open event this year in the beautiful Parco Sempione, then you should turn on your computers and watch the first competiton of the world’s biggest freeride series LIVE on Freecaster.